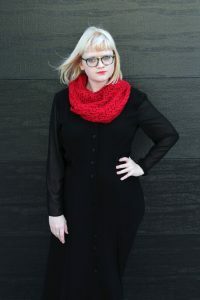 Hi, I’m Heidi, and I’m a full time, professional Knit & Crochet Designer. 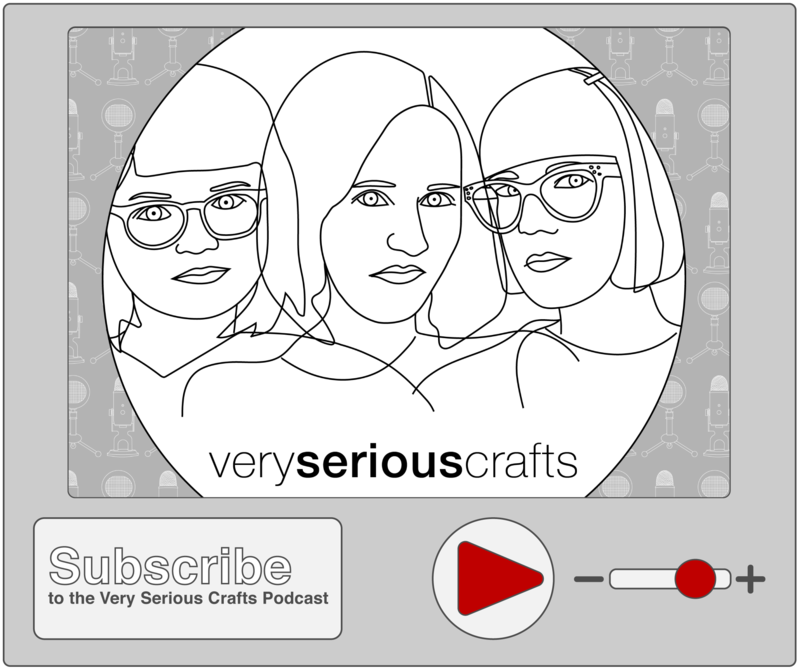 In addition to running the Hands Occupied Blog and Shop, you can find me busy teaching workshops, hosting videos for various clients, co-hosting the Very Serious Crafts podcast, and trying my hardest not to take on a new craft on a daily basis. Hands Occupied was launched in 2010 to help motivate me to live a more creative life. Begun as a personal project, Hands Occupied has grown and evolved over time from a general-interest craft website to a hub of resources for learning to knit, crochet and make other yarn crafts. You can also keep up with my latest designs and knit and crochet alongs here, plus find inspiration for your next project. 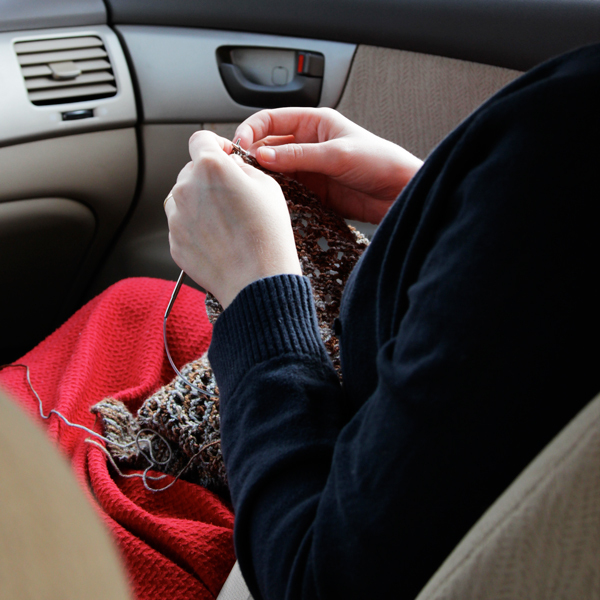 Whether it’s a first time knitting project or how to knit a sweater from start to finish, you can learn how to make it happen with the Hands Occupied blog. For many years, I was a Librarian working with teens in addition to being a knit designer. In the fall of 2016, after much consideration, I left the library to design full time. How do you pronounce your last name, Gustad? Gus and Ted are two best friends. One day they realized their undying love for each other and got married. Gus + Ted = Gustad (GUS-tehd). I’m an anxious person, and keeping my hands busy helps me feel constantly productive. Focusing on a meditative, repetitive action like knitting, crochet or weaving helps you reach a special state of mind called flow that research has shown to be really good for you! Do you ever craft without yarn?